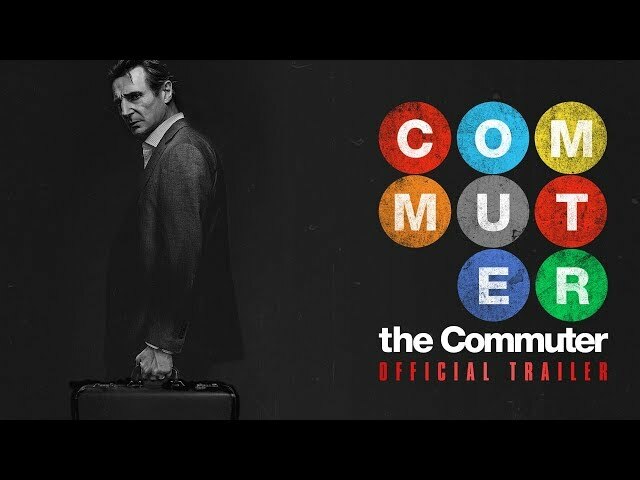 The Commuter (film, 2018). A 2018 action thriller film with "PG-13" rating by StudioCanal UK (United Kingdom)/Lionsgate (United States)/Lions Gate Entertainment. Directed by Jaume Collet-Serra. Official Trailer. 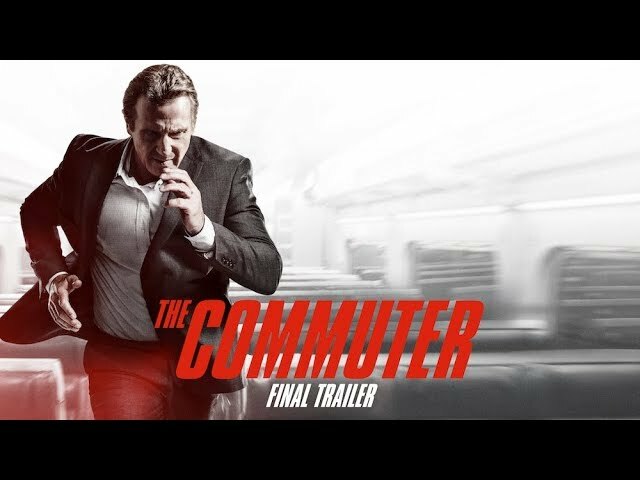 The Commuter is a 2018 action thriller film directed by Jaume Collet-Serra. 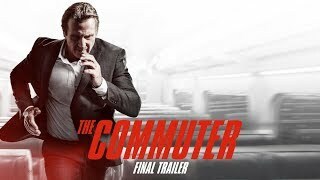 The Commuter (2018 Movie) Final Trailer - Liam Neeson, Vera Farmiga, Patrick Wilson. Michael MacCauley, an Irish-American NYPD member turned insurance agent, has a wife and teenaged son. He goes through the same routine train commute to work and back every day, taking the Hudson Line from Tarrytown to Grand Central Terminal, often interacting with the same other commuters. His daily routine is interrupted when he is abruptly laid off from his job after a decade at the same company, leading him to wonder how he will pay his mortgage or afford his son's college tuition. Choosing not to immediately reveal his dismissal to his family, he instead confides in Murphy, his ex-partner on the force, while he and Murphy's unit are at a bar. On the train home, Michael meets a mysterious woman named Joanna, who makes small talk with him. Joanna describes herself as academic who studies human behavior and tells him there are 16 distinct types of personalities. She proposes a hypothetical situation to Michael, asking him to do one little thing that he is uniquely skilled for, the results of which would have consequences that he would know nothing about, but would affect one of the passengers on the train. Joanna's one little thing that she wants Michael to do is locate "Prynne," the alias of an unknown passenger, who she says doesn't belong and has something stolen. Joanna proceeds to tell him that he will find $25,000 in the bathroom and will be paid another $75,000 when the job is done. Michael starts to question whether this is real or hypothetical, and Joanna, before she gets off the train, alludes to him being a former cop. Out of curiosity, Michael searches the bathroom and finds an envelope with $25,000. Principal photography began on July 25, 2016, at Pinewood Studios in Buckinghamshire, England, and continued in New York City. 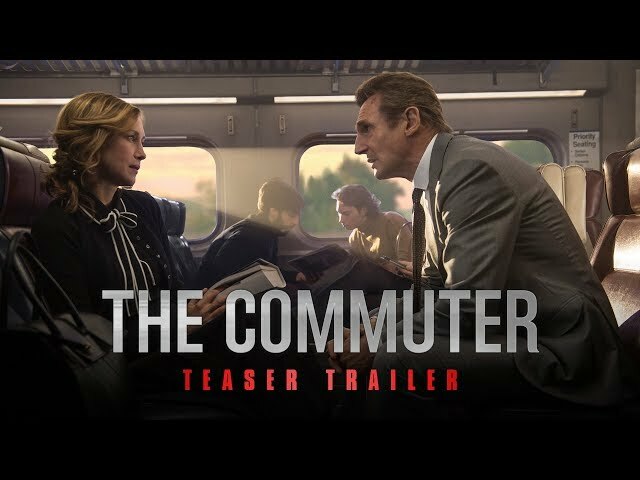 The film The Commuter was scheduled to be released by StudioCanal UK (United Kingdom), Lionsgate (United States) and Lions Gate Entertainment on January 8, 2018 (New York City), on January 11, 2018 (Germany, Turkey), on January 12, 2018 (United States), on January 19, 2018 (United Kingdom) and on January 24, 2018 (France). The duration of the film is 105 minutes. With a budget of $40 million, the film grossed over $119.9 million. The Commuter got average rating from critics. The audience dislikes the film either. Audiences polled by CinemaScore gave the film an average grade of "B" on a scale ranging from A+ to F.